Leave your "paw-print" in our Guest Book and let us know you were here!. 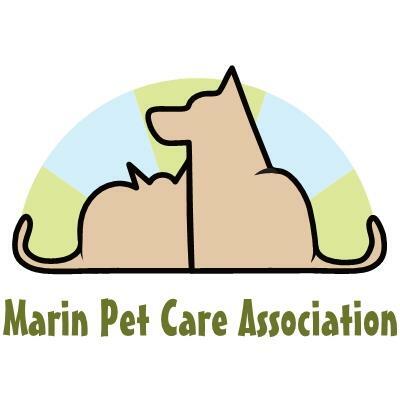 Marin Pet Care Association (MPCA) is a 501(c)6 Non-Profit Corporation, founded in 2009. 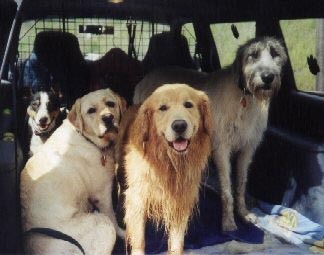 We are a growing group of Marin County pet care professionals with our own separate businesses, whose "clients" (pet owners) reside in Marin County, California. The goal of MPCA is to protect and preserve the pet presence in Marin County, and to provide the highest level of responsible, reputable and ethical service, as well as professionalism to our clients. Members of MPCA are associated with a professional organization governed by a code of ethics and self-monitoring that will instill in their clients a higher level of trust in their services, plus realizing a higher level of public opinion, increased credibility, education/knowledge, community service, and any aspect of animal management.